Spring is finally here and with the change in weather comes a change in the types of things that you’re doing with the family and kids on the weekends, as well as the types of sport that you’re taking part in. You use different sets of muscles during winter than spring. Even if you’ve worked out all winter, you need to take this into consideration before you hit the beach for a jog, the backyard to make a cubby house with the kids, or you tackle some spring cleaning. Sprains and strains can occur when you’re cleaning and lifting objects, there is also the danger that you may slip or fall on wet floors or slippery surfaces. 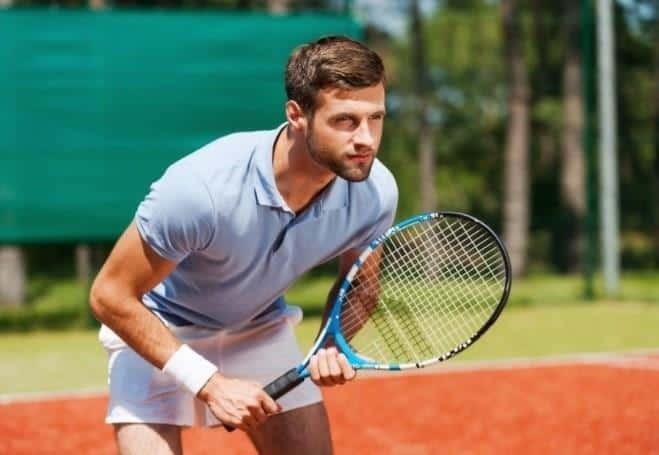 Summer sports such as tennis and swimming use different muscles sets than the ones that are used playing football or training at the gym. If you’re taking part in sports such as rock climbing or mountain bike riding, make sure that you’re wearing the correct protective clothing. This will help you avoid any injuries from occurring. It’s also important that you stay hydrated, your body needs water to convey nutrients to your body, this also includes your muscles. When you’re not hydrated you may experience muscle cramps. If you do experience any difficulties or issues when taking part in any of these activities, you can make a booking with one of our Physios at any of our locations. To find out more about the hands on Physiotherapy services that we provide visit this link.